Too Tall Tequila Tank Top Hulk Hogan Mullet | JIFFY FEET – Southern Fried Awesome! 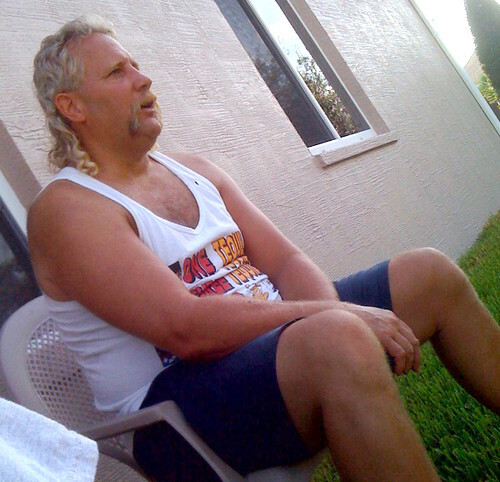 Too Tall Tequila Tank Top Hulk Hogan Mullet, originally uploaded by jiffyfeet. ← Nut Deep Fishing Team – Stop the Red Snapper!